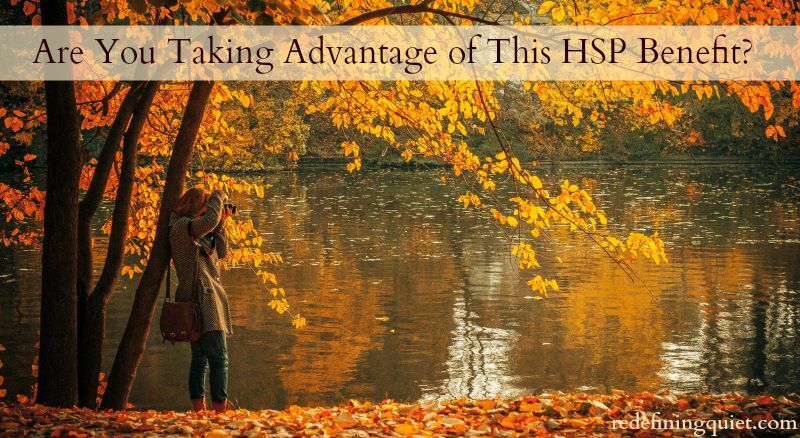 Are You Taking Advantage of this HSP Benefit? This quotation is one that couldn’t be more true for those of us who identify with being Highly Sensitive People. We feel things deeply. And sometimes that’s the best thing in the world . . . and sometimes we’d rather not feel anything at all.